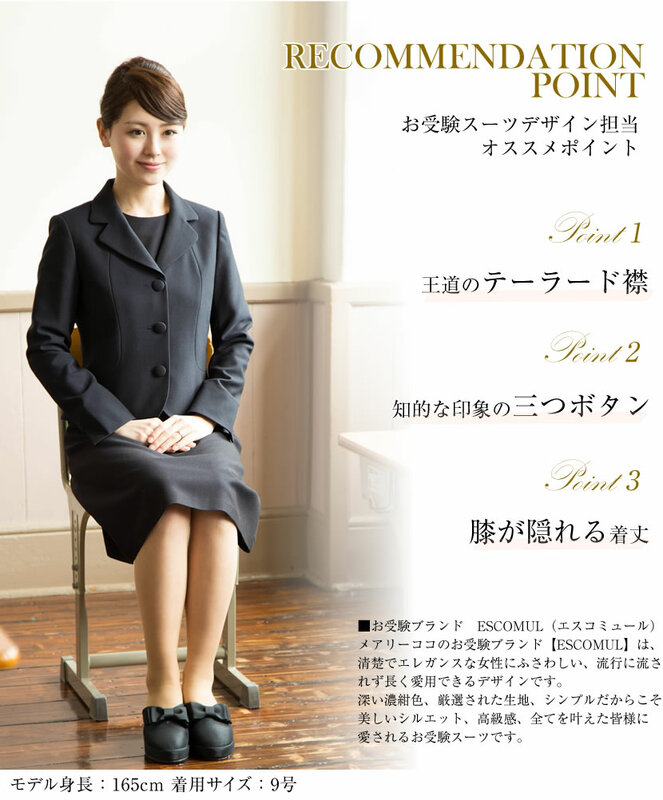 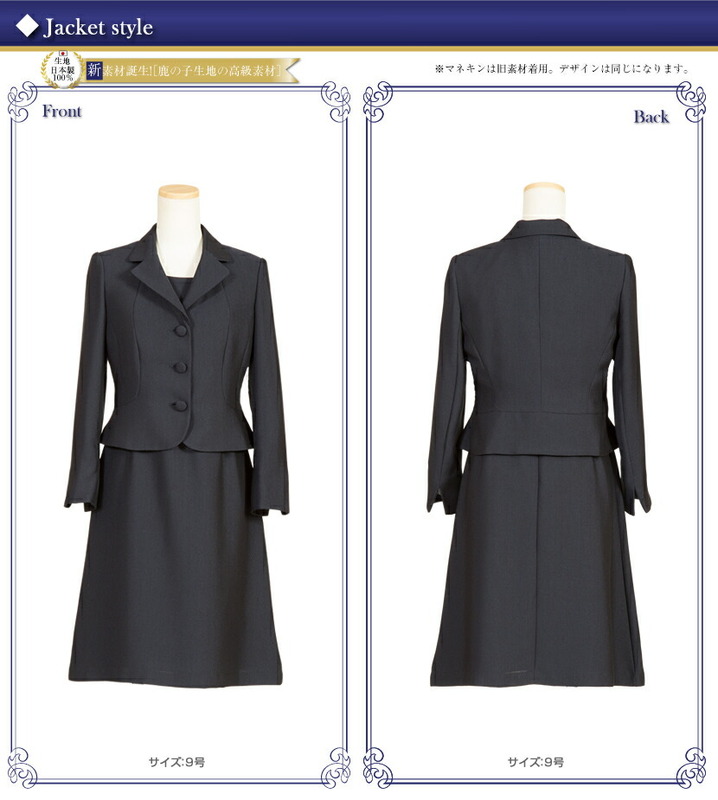 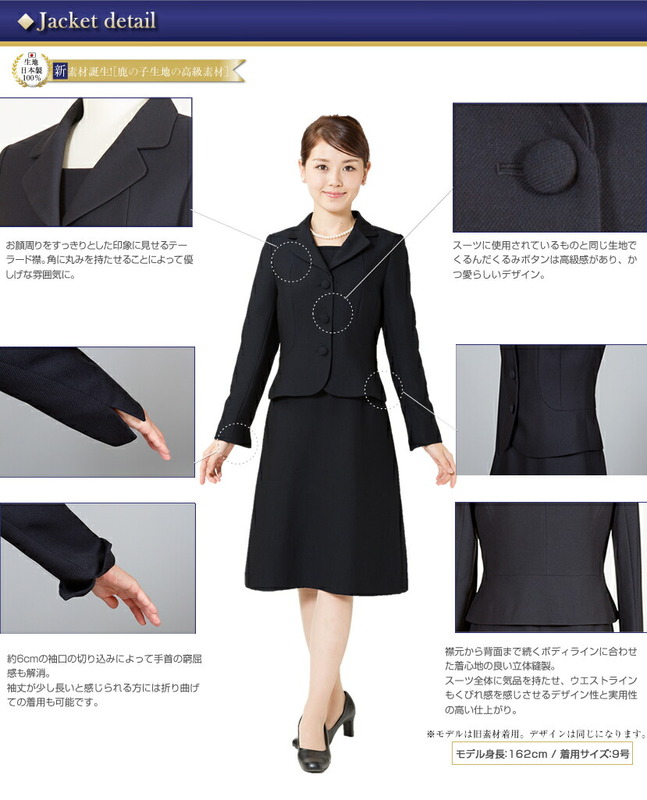 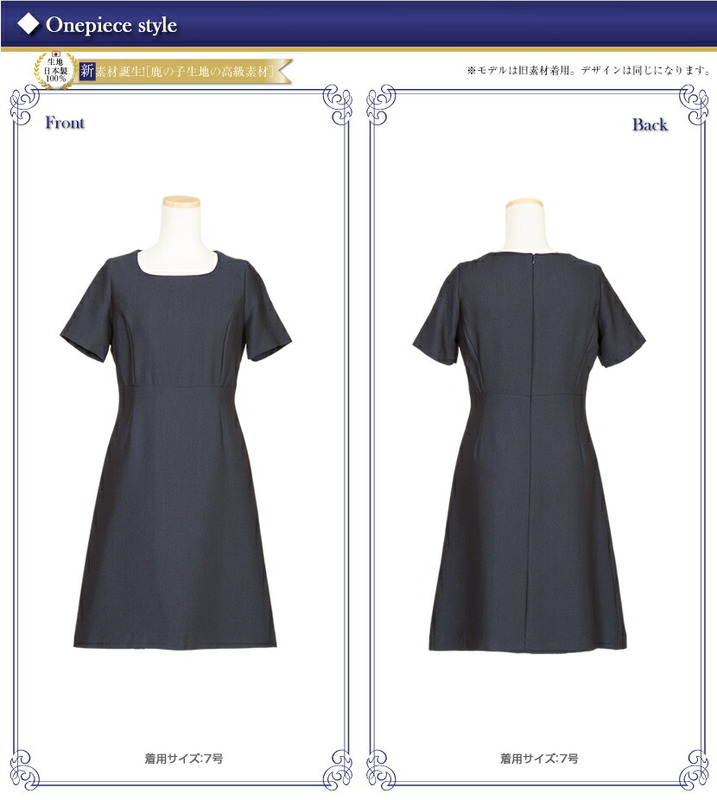 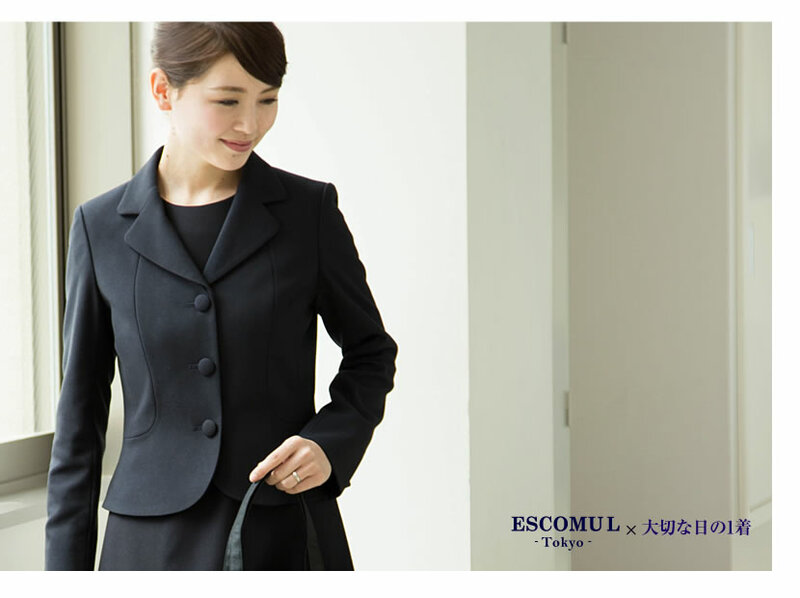 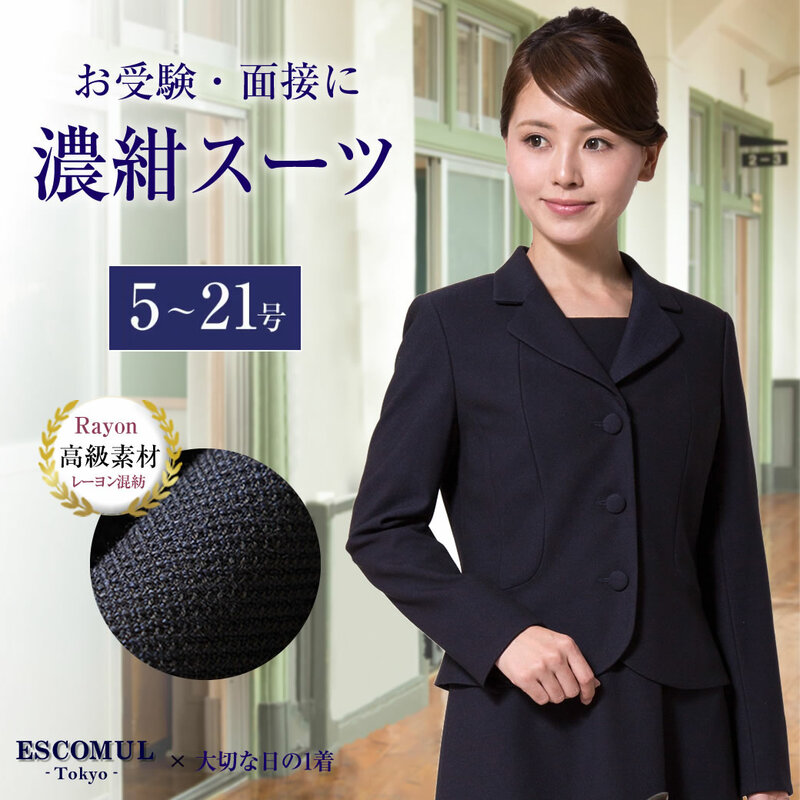 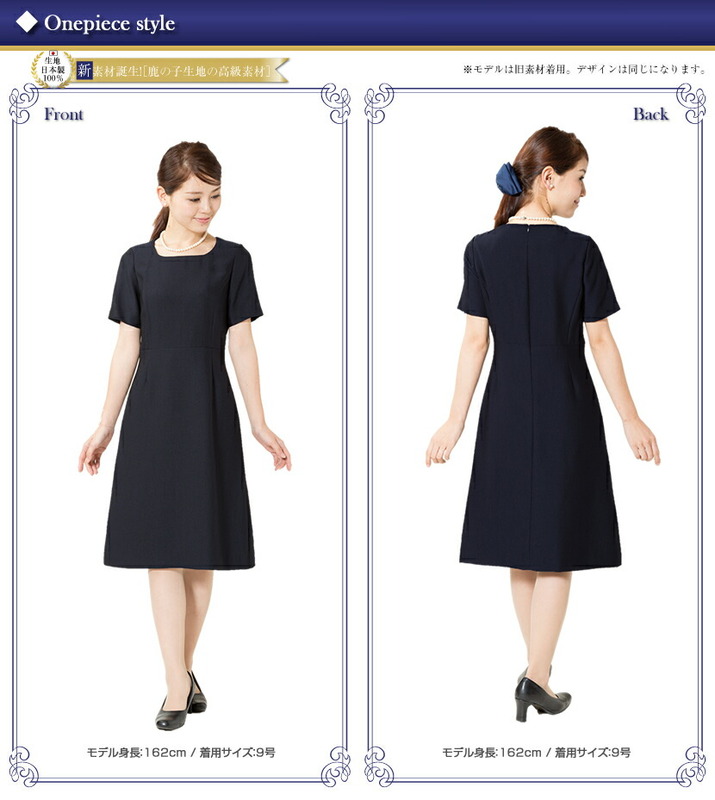 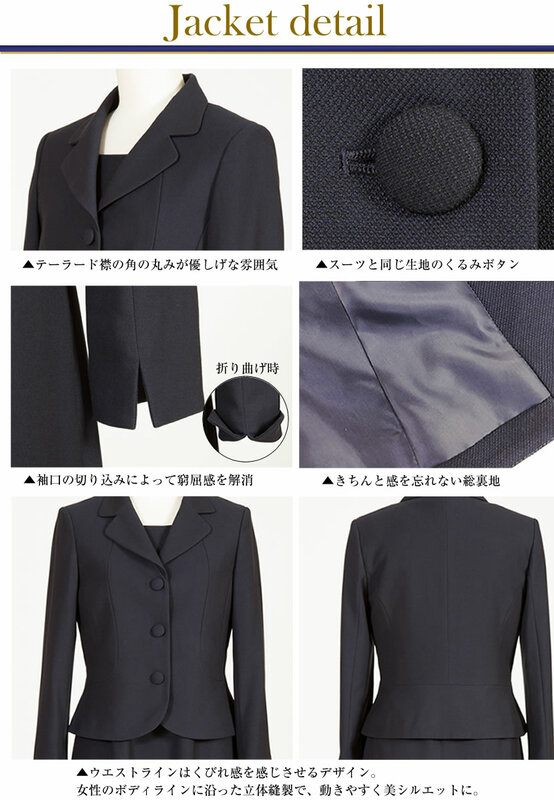 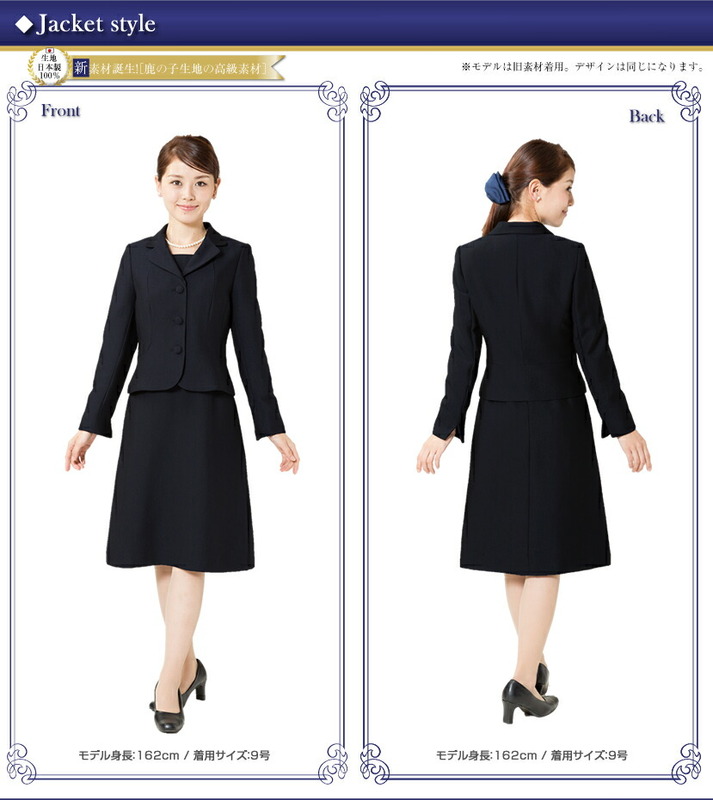 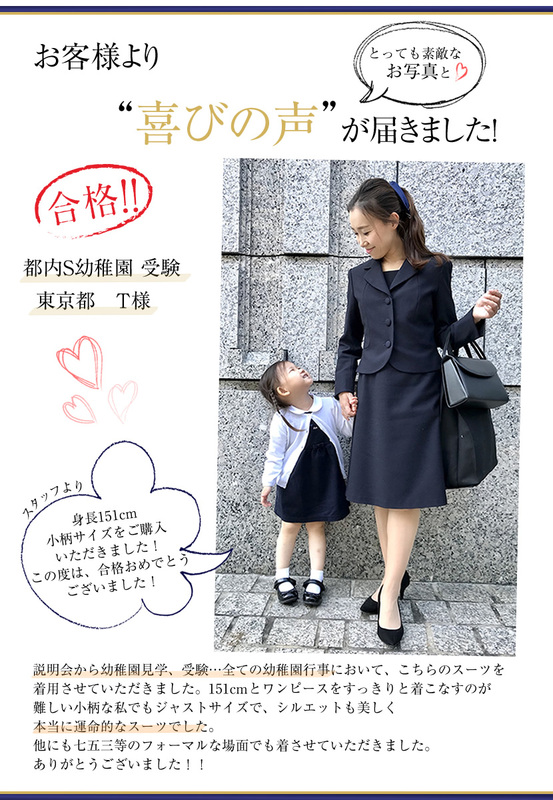 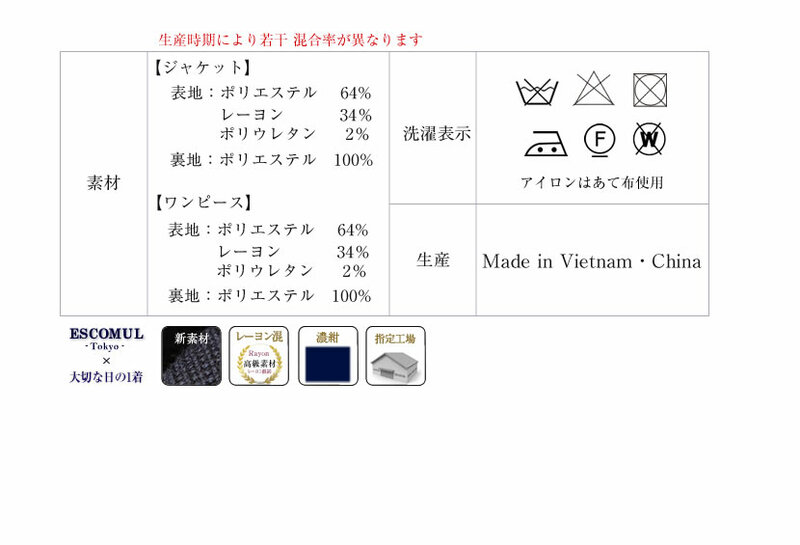 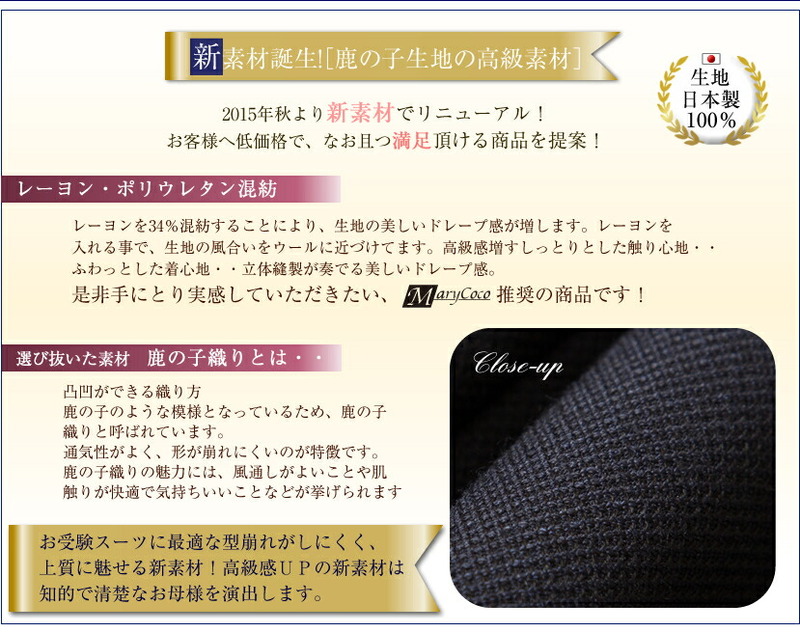 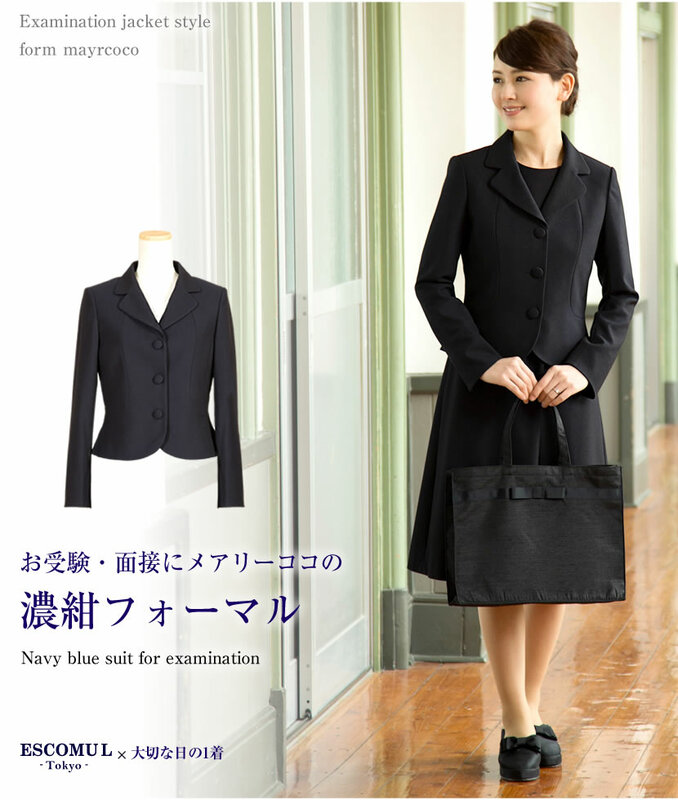 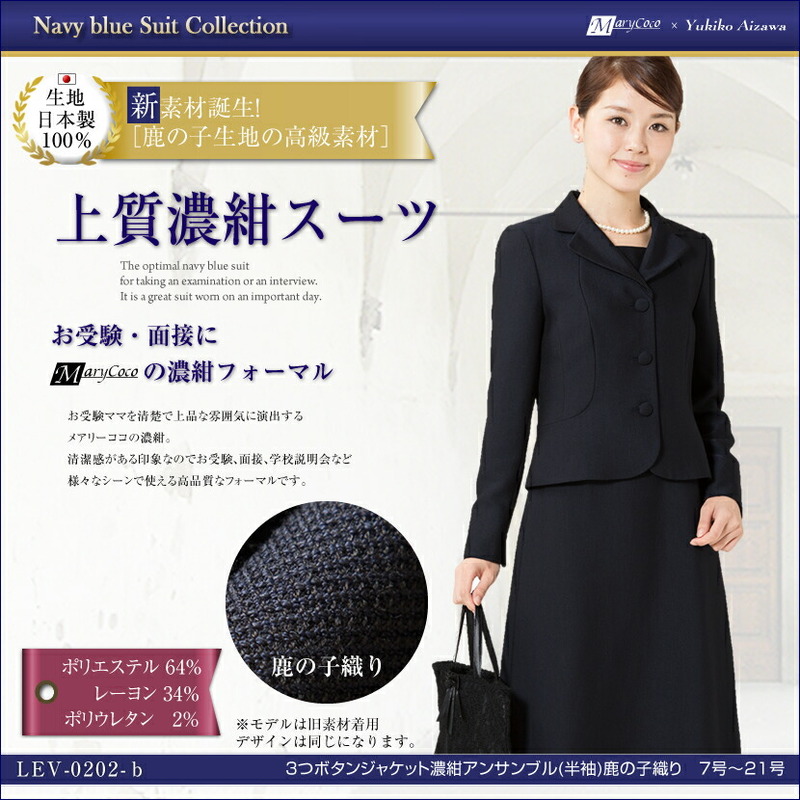 Neat and clean, elegant dark blue suit is perfect for a variety of scenes, including entrance exams and school briefing, entrance, entrance ceremony! 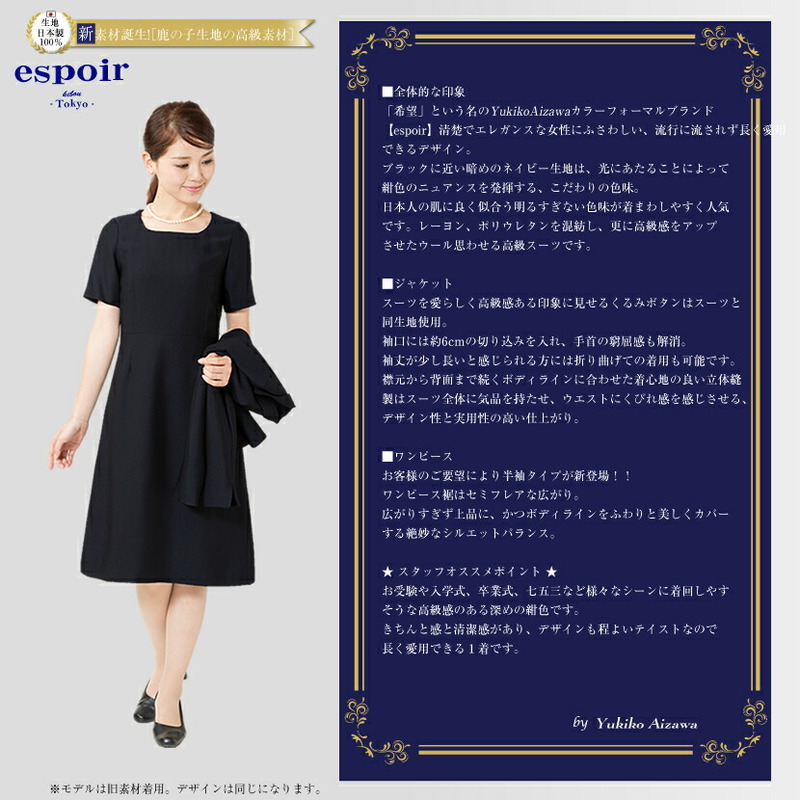 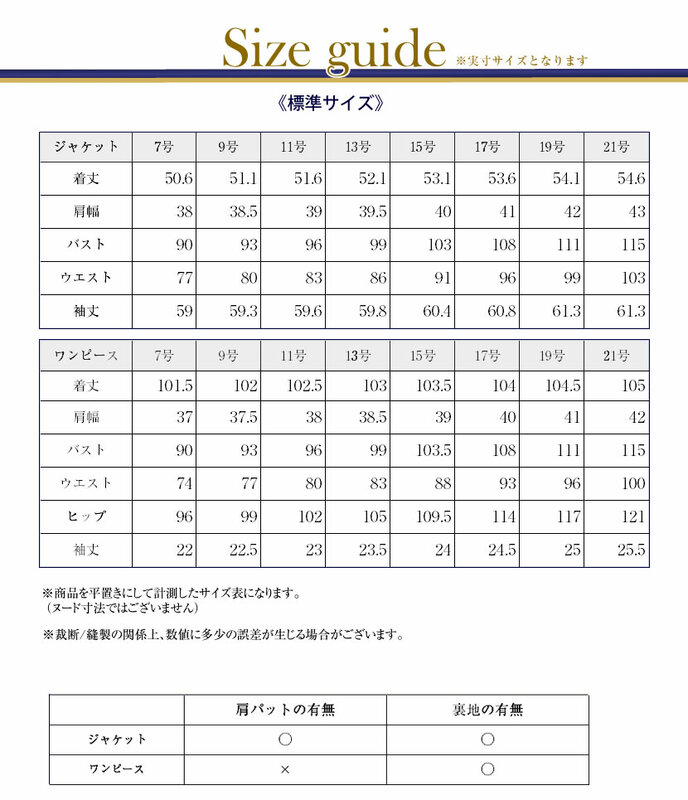 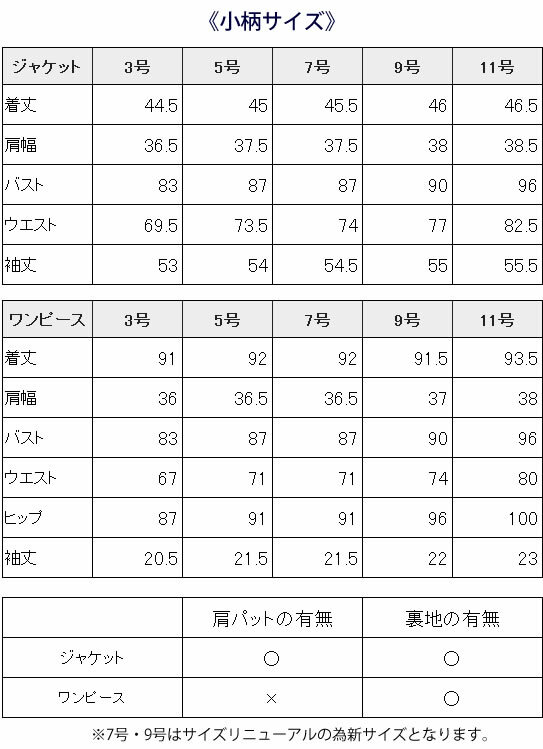 Ideal for ceremonies and the shrine. 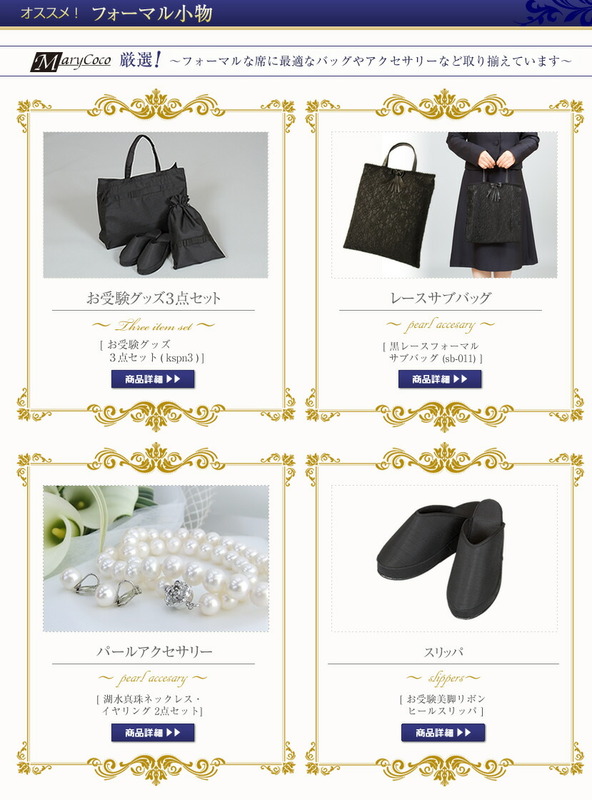 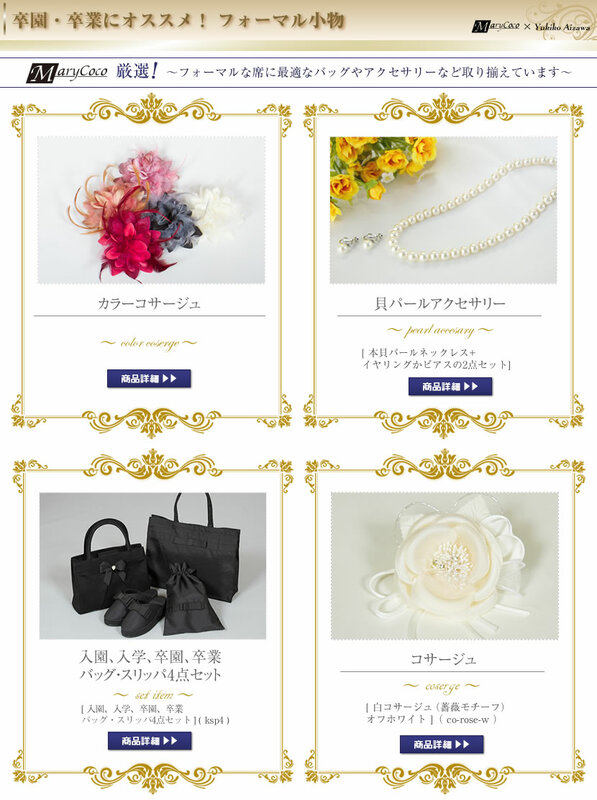 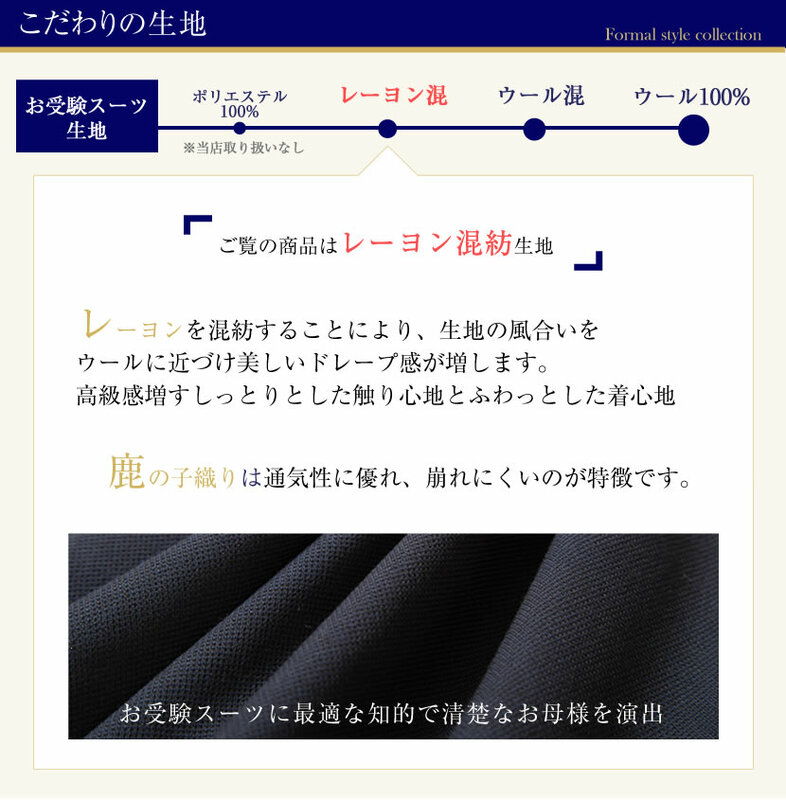 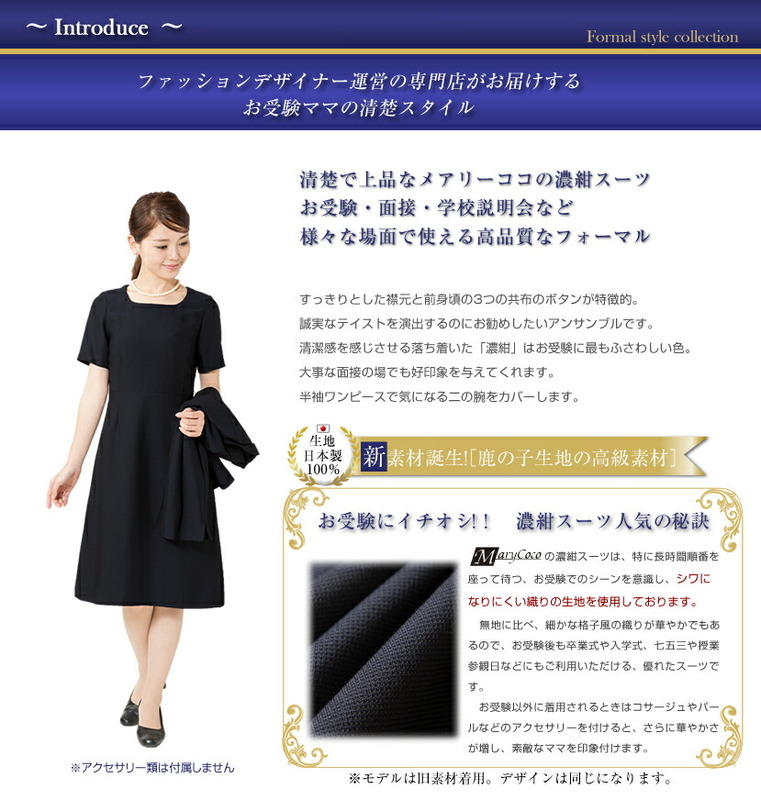 * Ringtone easy to turn dark blue ensemble. 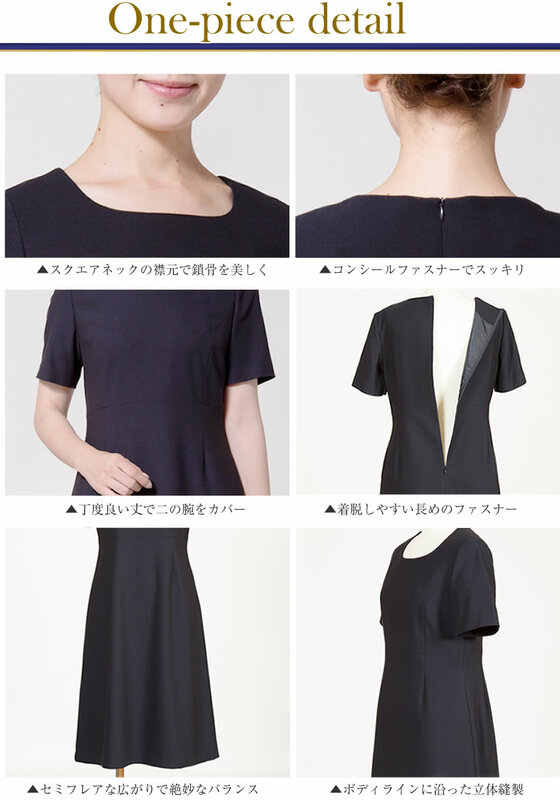 Short sleeve dress in hot season refreshing 着konasemasu!